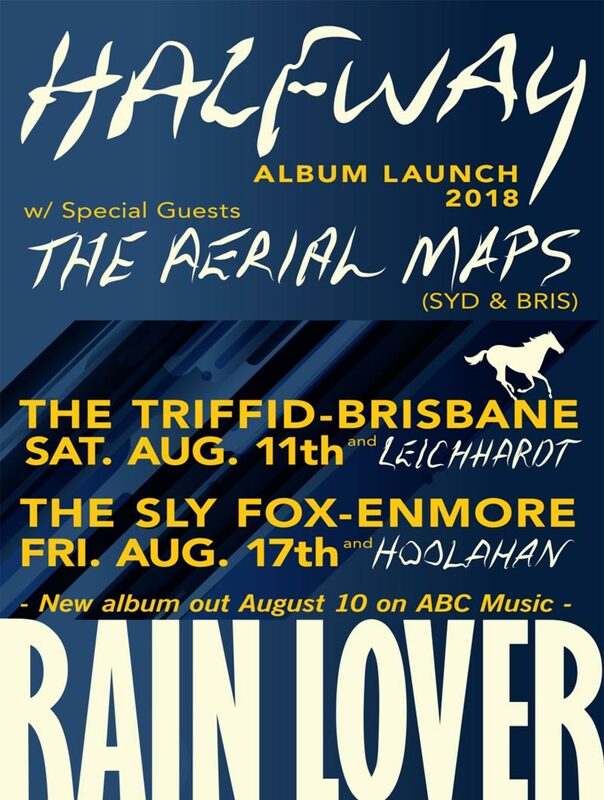 In the lead up to their 6th studio album Rain Lover, Brisbane’s HALFWAY have announced they will be hitting the road for a series of album launch shows. HALFWAY shows are events more than gigs, a forced necessity for an 8 piece band. Following the first 2 album cuts “The Old House” and “Crescent Lagoon”, HALFWAY’s latest body of work flaunts production from Nashville based Mark Nevers. Halfway describe themselves: “The band is like a face, showing all the stuff that the years have piled on. One day you’re just a kid, screaming around in the summer dark, and then you do what you do, roads less travelled or waking up in the ditch, but keeping on. Then every now and then, in the midst of it all, you look in the mirror and it’s all there. These albums are like those mirror moments”.